This customer’s garage doors were faded and beat up. So, our exterior painting team put a bright white paint on the garage door trim and darkened the panels to match the home. See our painter on the roof getting busy? He’s up there because this home needed some wood replacement due to rotted wood. 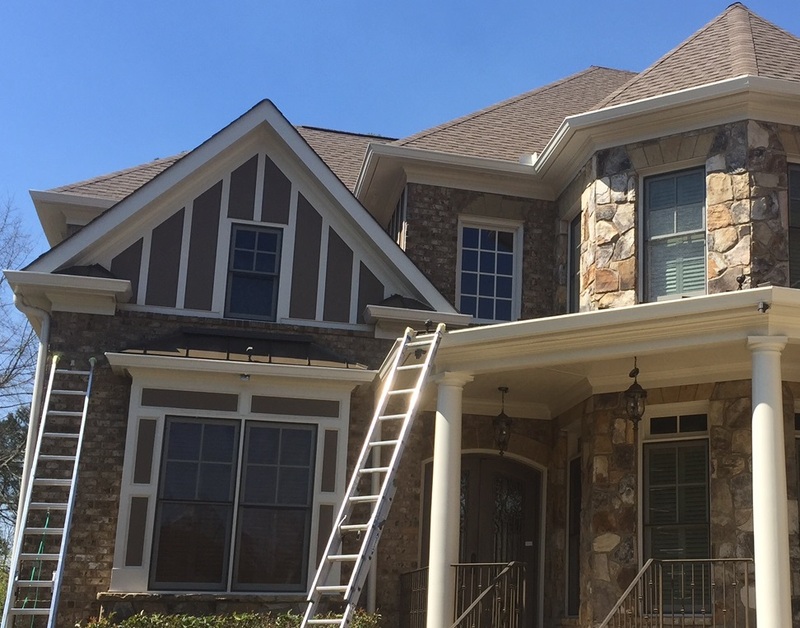 Our expert color consultant also stepped in for a paint color consultation to help out with this winning home exterior paint color scheme. A great customer and an amazing color transformation! 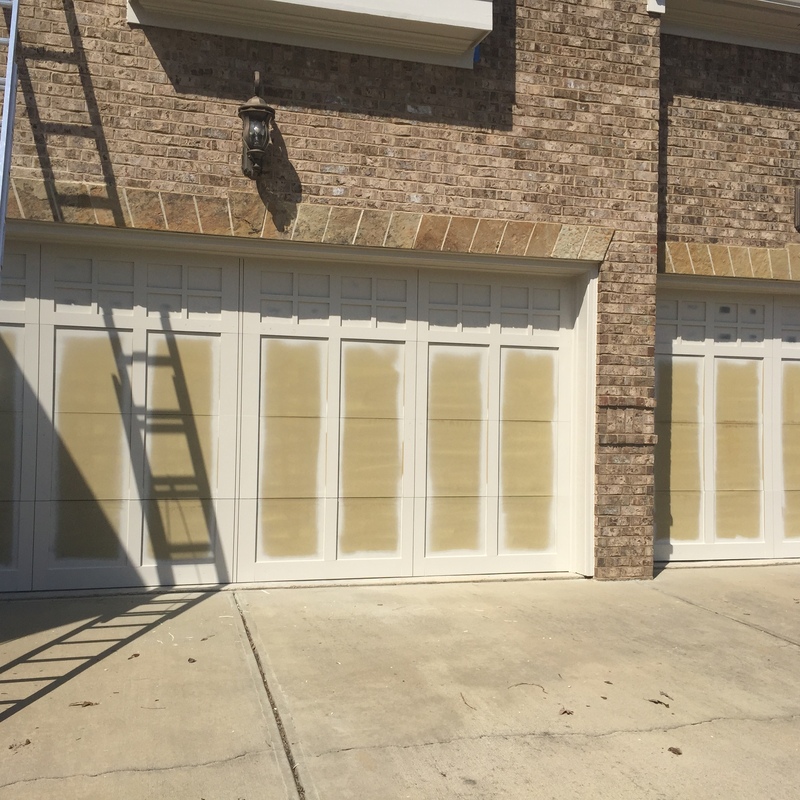 Sharper Impressions is proud to offer garage door painting services in Columbus, Indianapolis, Kansas City, Nashville, and Atlanta. 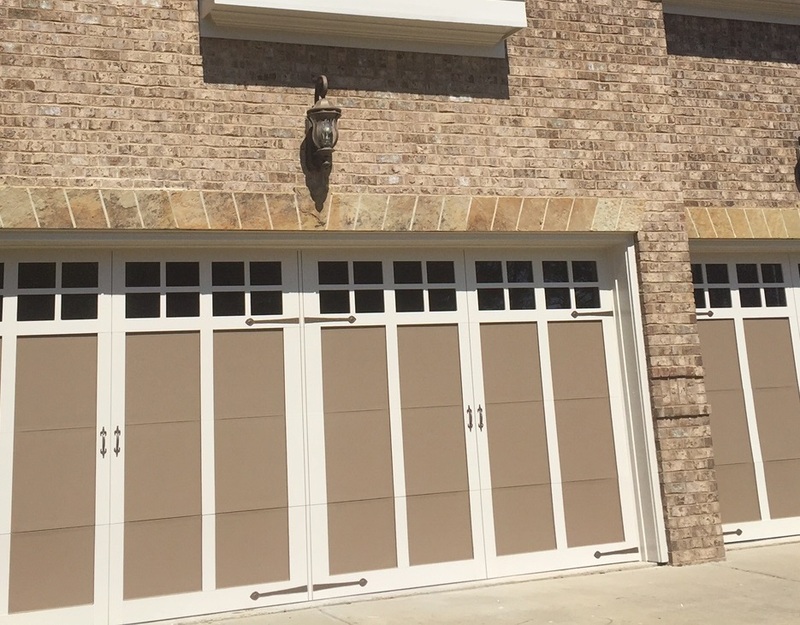 Get your free garage door painting quote today!